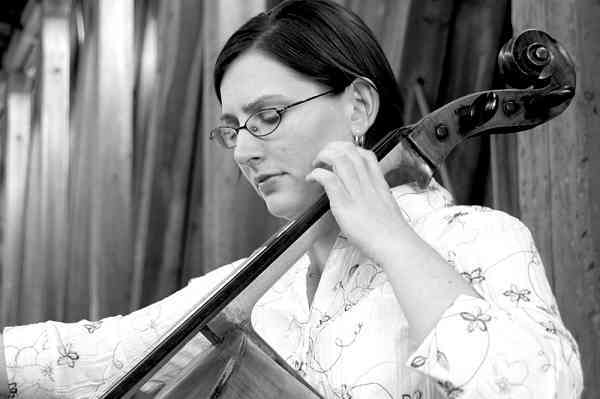 Joanna Klett currently teaches cello at Adventures in the Arts at Pulaski Heights United Methodist Church in Little Rock, Arkansas. She previously taught for the Young Musicians’ Program at Miami University (Oxford, OH) and also maintained an active studio of piano and cello students at West Chester Academy (West Chester, OH). She has studied piano with Joan Smalley and Peter Van Dessel and cello with Jonathan Chenoweth, Bruce Uchimura, Owen Carmen, and Pansy Chang. Joanna has also attended Encore School for Strings (Cleveland Institute of Music), Meadowmount School of Music, and the National Orchestral Institute (University of Maryland). Ms. Klett earned her Bachelor of Music from Western Michigan University and Master of Music from Miami University.